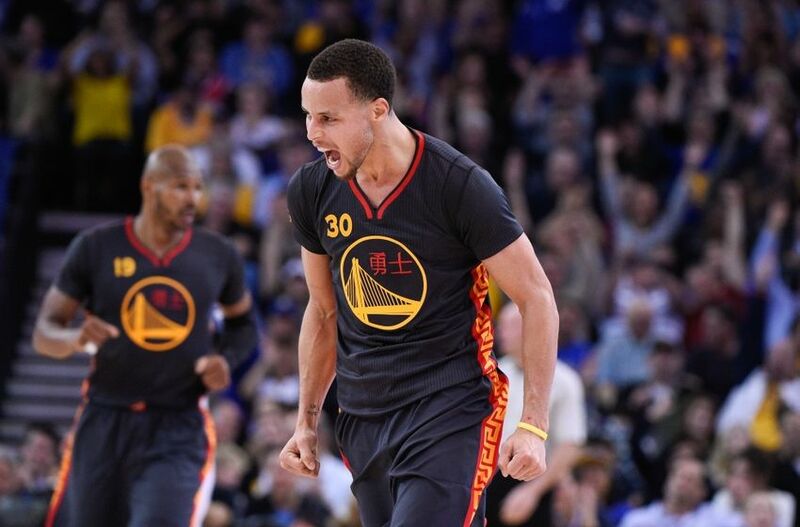 Exactly two years ago, Stephen Curry put on his first display of superstardom. 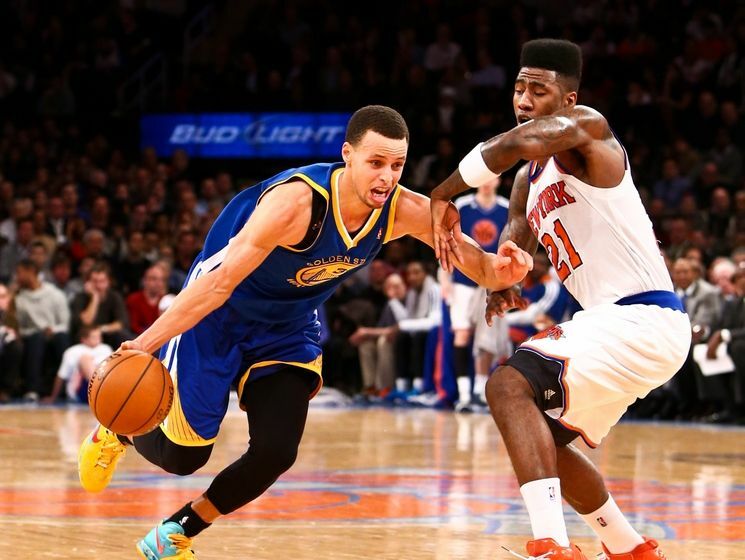 With the bright lights of New York City shining down on him, Curry exploded for 54 points in front of a stunned Madison Square Garden crowd. SFG: San Francisco Giants Injury Updates: Casilla, Romo, Cain, Etc. 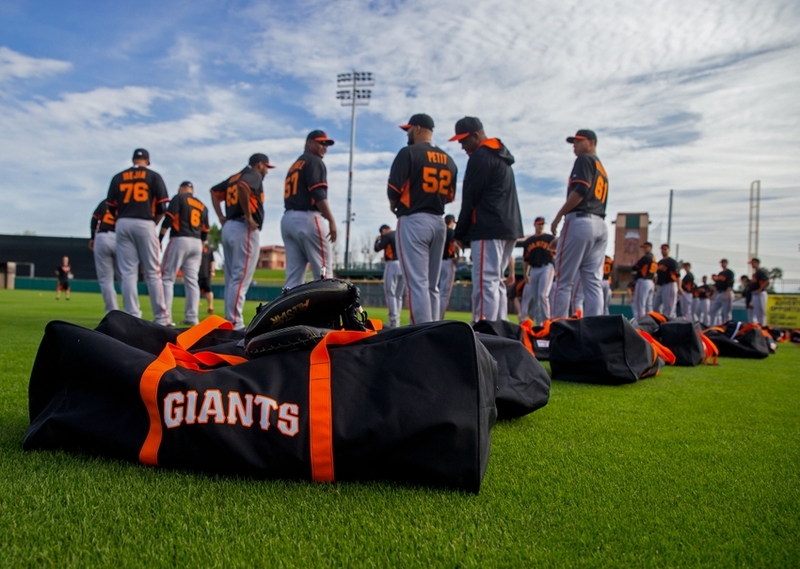 The San Francisco Giants are entering day 10 of Spring Training. As each day passes, more updates on some recovering or injured Giants become readily available to fans. 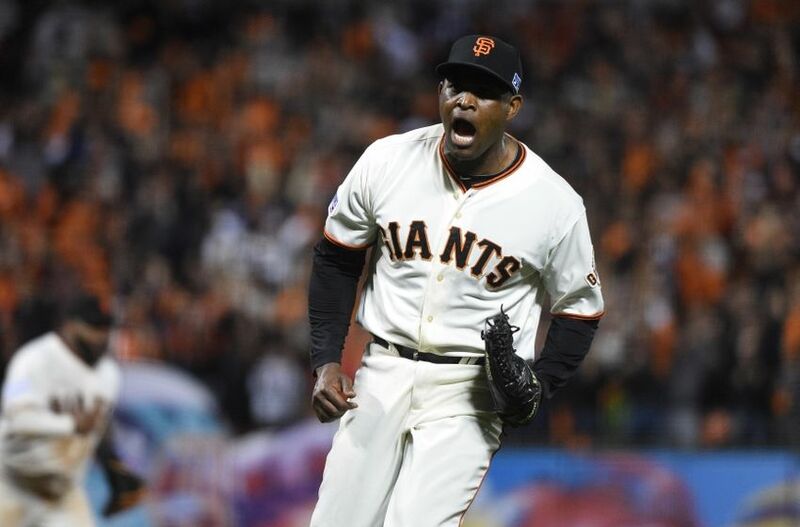 Santiago Casilla faced hitters for the first time in Spring Training on Thursday, and during his live batting practice session, he got hit near his left ankle by a line drive from Casey McGehee. Casilla fell to the ground and was clearly in pain for about a minute, and he then left the field with a trainer. 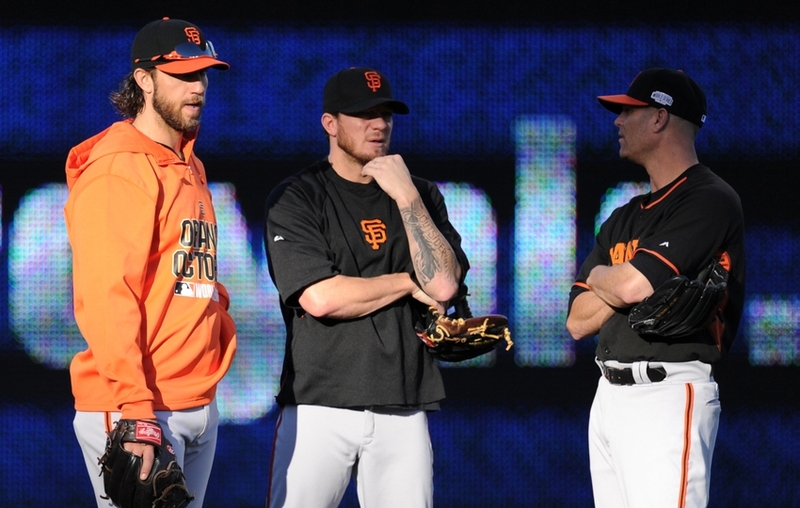 This is the sixth edition of the San Francisco Giants Mailbag. These are weekly posts that involve answering fans’ questions about the Giants. Typically, these questions are sent to me on Twitter. As Spring Training continues for the San Francisco Giants, more injury updates on several key Giants players have become readily available. In the past week, fans have received updates on the health and progress of Matt Cain, Sergio Romo, and even Giants manager Bruce Bochy. 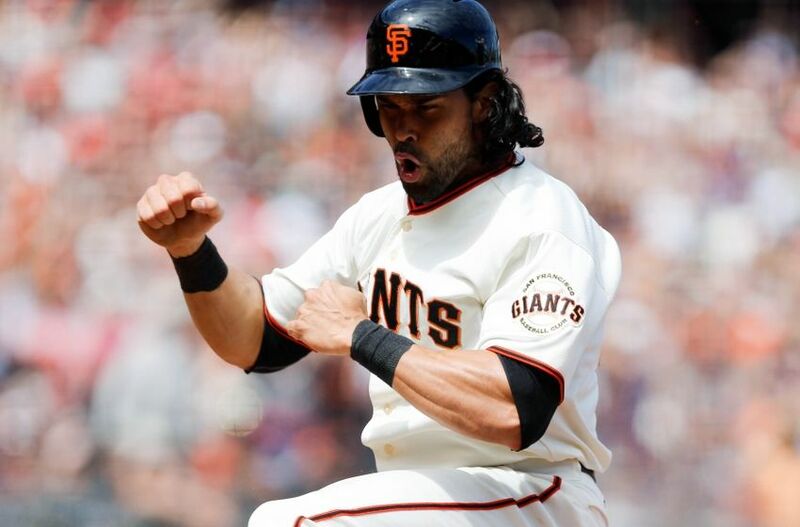 Today, we will focus on the progress of ailing Giants Tim Hudson and Angel Pagan. 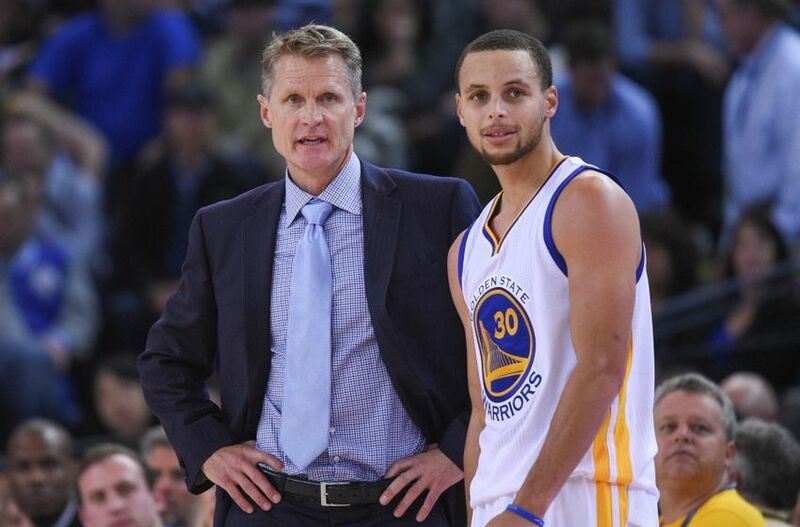 The San Francisco Giants’ 2015 season is officially underway, so let’s start analyzing different elements of the team. Today, we’ll discuss their pitching.